- High-strength and light weight anodized Duralumin A-7075 is extensively used in both the pulley and the inner plate. Creating a cam pulley that is highly accurate, super light and highly rigid. - Accurate valve timing for all situations. 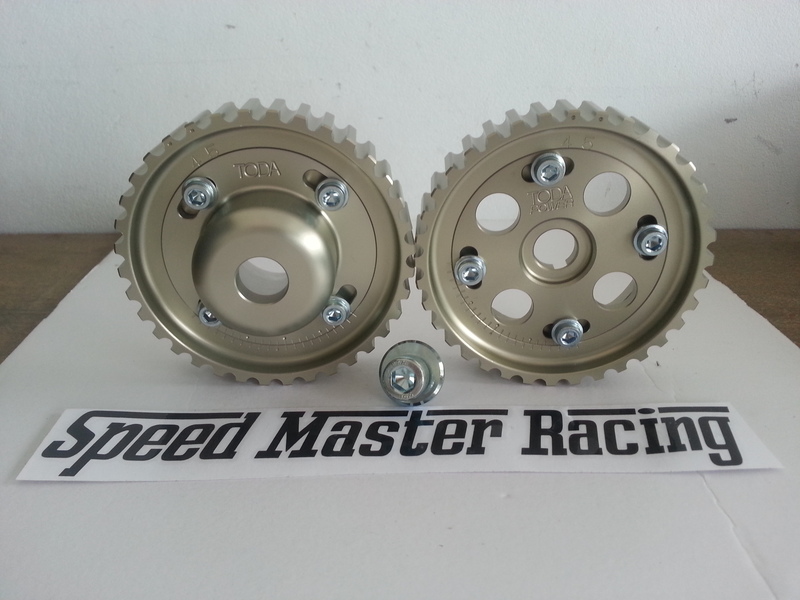 - Can be used with the original camshaft. Differing from the standard sintered one piece pulleys. The Toda adjusting cam pulley is made up of two sections (pulley and inner plate) allowing independent movement between the two. This freedom combined with the vernier type graduations (1 deg of crank angle, 0.5 of cam angle) enables the timing to be adjusted accurately giving maximum results. Duralumin A-7075 is used extensively for both its lightness and its high rigidity in both the plate and the cam pulley. With both improved design and material changes an average weight saving of 30% is found. Along with weight reductions comes a reduction in inertia so increasing the engines responsiveness. By using Duralumin A-7075 and good design, Toda pulleys have high rigidity. High rigidity leads to improved timing accuracy for either standard or high performance camshafts. Anodized to prevent wear especially form contact with the belt. - With a vernier degree scale. - In all sections duralumin A-7075 is used. - VVT system cannot be used. 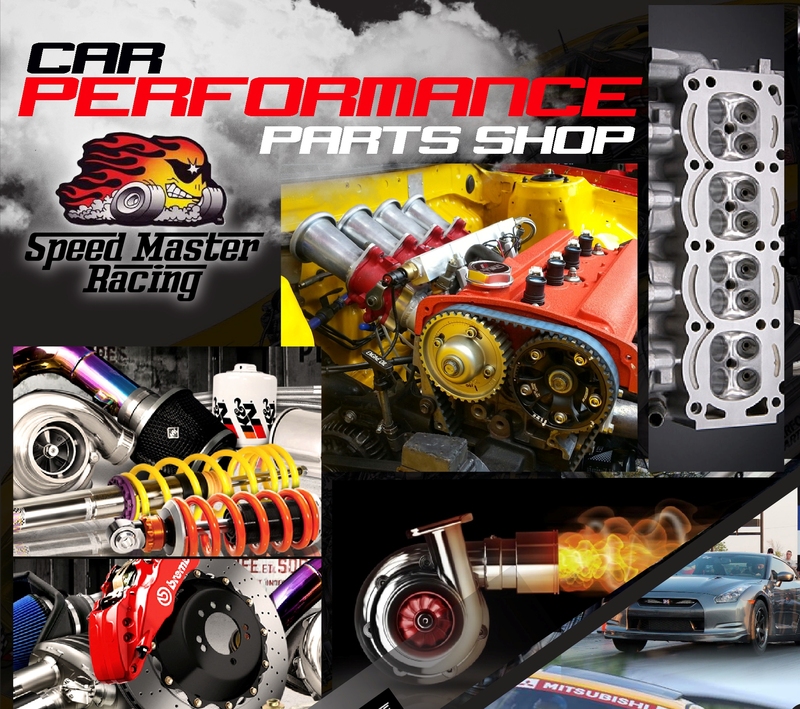 - Designed only for Levin/Trueno AE101 with 20 Valves 4A-G Engines.